Can the greatest escape artist even escape death? In the spirit of scientific skepticism, TWO on-stage séances will summon the ghost of Harry Houdini — on Halloween, the anniversary of his death. The first séance will be earnest, conducted by a professional “psychic medium.” The second will be full of illusion and special effects, conducted by master magician Paul Draper. Other magicians will perform: Brian Brushwood, Robert Strong, & Justin Willman. 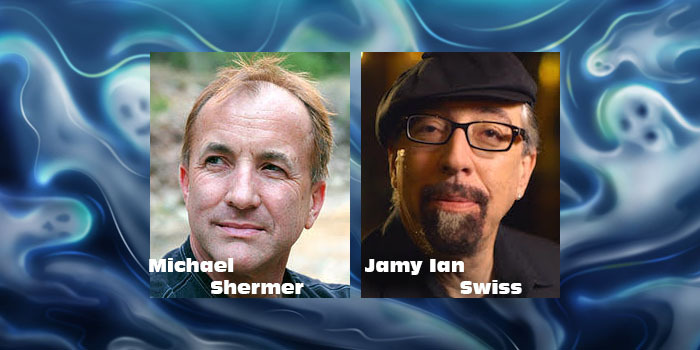 Skeptics and scientists will speak: Michael Shermer, Jamy Ian Swiss, and Dr. Melina Uncapher (UCSF neuroscientist). Even if/when we don’t make contact with the great Houdini, this spectacular event will be a memorable evening of science, skepticism, and wonderful magic. Buy tickets — and support the cause of scientific skepticism — at the Brava Theater box office. HOW: Produced by Wonderfest, Robert Strong, and the Bay Area Skeptics. 7:00pm – Chris McKay (Planetary Scientist, NASA-Ames) on “Challenges and Mysteries of Planetary Exploration” — As we explore the many worlds in our Solar System, we are continually surprised. Challenges and mysteries remain: the most interesting of which is the question of life. 7:45pm – Dan Werthimer (SETI@home Chief Scientist, UC Berkeley) on “If We’re Not Alone, When Will Earthlings Find ET?” — The Fermi Paradox asks, “If extraterrestrial intelligence is common in the cosmos, then where is everybody?” Current and future SETI projects, including the new $100-million Breakthrough Foundation Listen project, may finally provide an answer. 8:30pm – Alex Filippenko (Professor of Astronomy, UC Berkeley) on “A Universe of Universes? 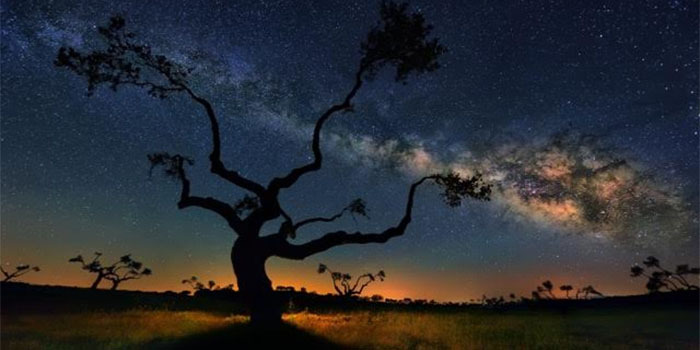 Reflection on Life and the Cosmos” — The Laws of physics, as well as cosmic statistics, may imply the existence of multiple universes, only a small minority of which could be suitable for the development of complexity and life as we know it. Come hear arguments favoring the existence of a “multiverse,” of which our universe is one special member. Join us for a fascinating journey through the early universe using the latest computer animations of early star formation, supernova explosions, and the build-up of the first galaxies. Dr. Abel’s work has shown that the first luminous objects in the universe were very massive stars shining one million times as brightly as our Sun. 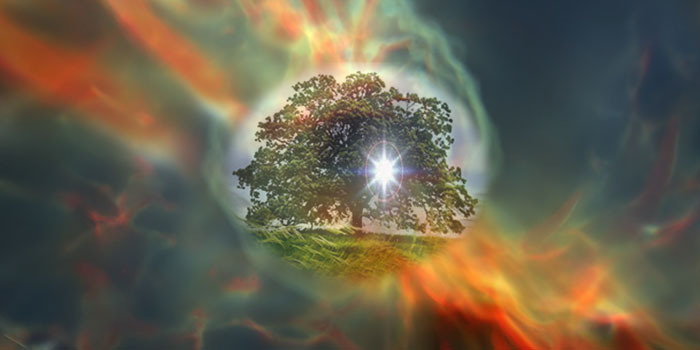 They died quickly and seeded the cosmos with the chemical elements necessary for life. One star at a time, galaxies started to assemble just one hundred million years after the Big Bang, and they are still growing now. Computer simulations of these events use the physics of dark matter, of ordinary atoms & molecules, and of expanding space to deliver remarkable insights into the early history of the cosmos.